Aflatoxin contamination costs farmers billions of dollars annually, but one study shows promise for a safe, cost-effective method to control fungal contamination. 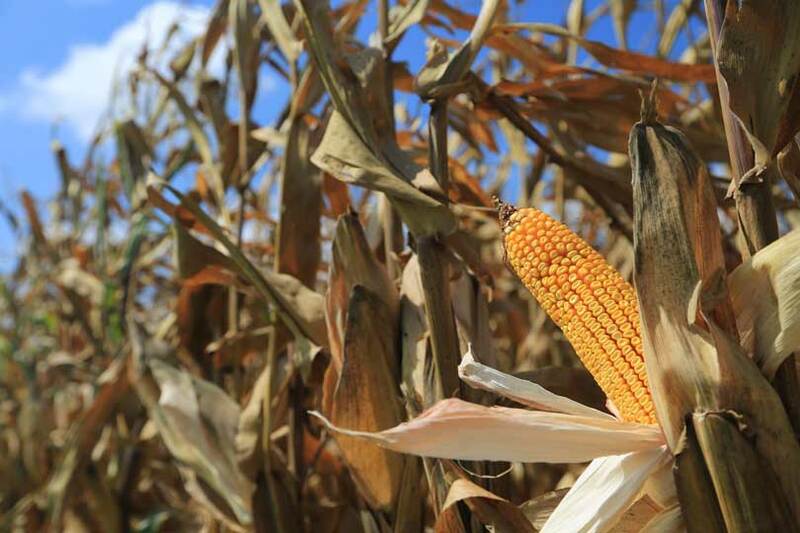 Researchers from North Carolina State University have found native Aspergillus flavus strains are as effective or more effective than commercially-available strains in controlling aflatoxin levels in corn crops. The results of the study were recently published in Agronomy Journal, the American Society of Agronomy’s scientific publication. Aflatoxin contamination occurs when certain strains of A. flavus or A. parasiticus, two related species of fungi, contaminate food crops and produce the toxic metabolite. To reduce aflatoxin contamination, farmers spread safe commercial strains of A. flavus on crops. The commercial strains, which do not produce aflatoxins, protect the crop by out-competing the harmful strains, but they can be costly to apply. Carbone’s research group found that native strains, which produce low or no levels of aflatoxins, may be more compatible with environmental conditions. The native strains also persist in the soil longer, meaning it may not need annual reapplication like commercial types. The study showed a reduction in aflatoxin to acceptable levels for human consumption after using both commercial and native strains of A. flavus. An unexpected outcome of the research showed certain combinations of native strains were more effective than commercial strains at reducing aflatoxin levels. The combinations’ mating types proved to be compatible, allowing for more reproduction and population sustainability. “Our results suggest that using native strains could lead to sustained reductions of aflatoxin levels. Using native strains could be very cost-effective for farmers over the long term,” Carbone said. A preliminary experiment in Texas showed a similar outcome, where paired native strains outperformed a single commercial strain.